Our preschool classrooms are lead by experienced teachers, who are able to cater to the needs of each individual student. Both our morning and afternoon programs incorporate small group and one-on-one instruction throughout the day, as well as student led center exploration. 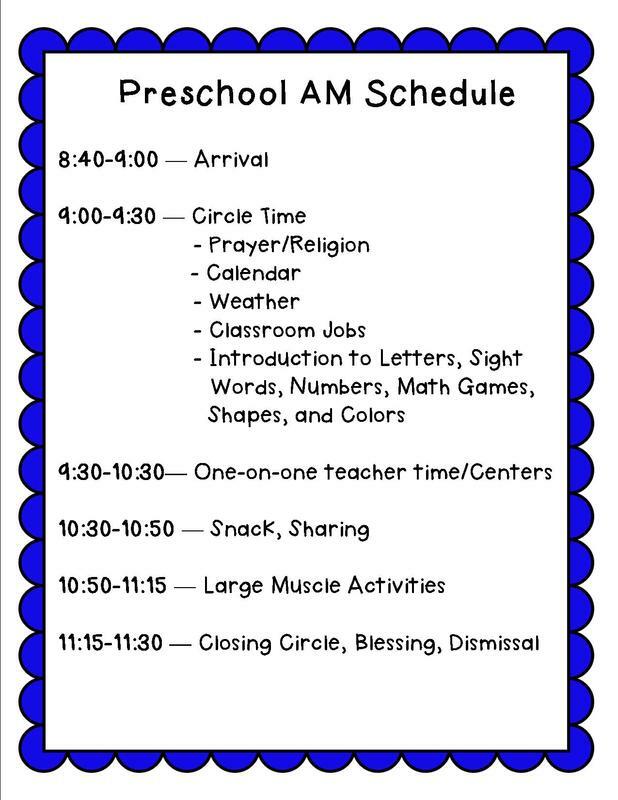 Our preschool uses Creative Curriculum as the base in our programs. Our teachers use their expertise to supplement and add their own activities and lessons to provide a well rounded academic experience for the children. 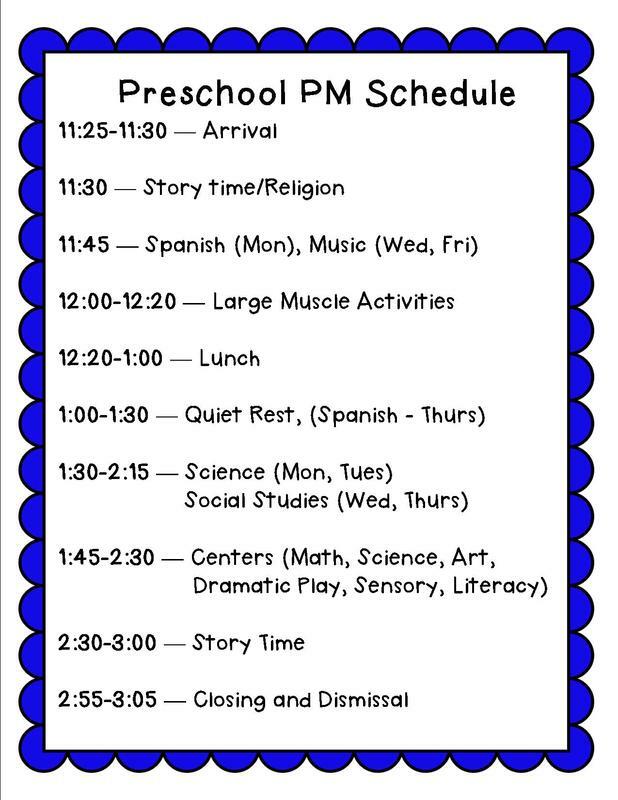 Several times a week, our preschoolers visit specialist classes including Spanish and music. We have a variety of options to fit the needs of all families and budgets. Choose from all day or half day, and 2, 3, or 5 days a week for children ages 33 months and older. We enroll preschoolers throughout the year as space is available.